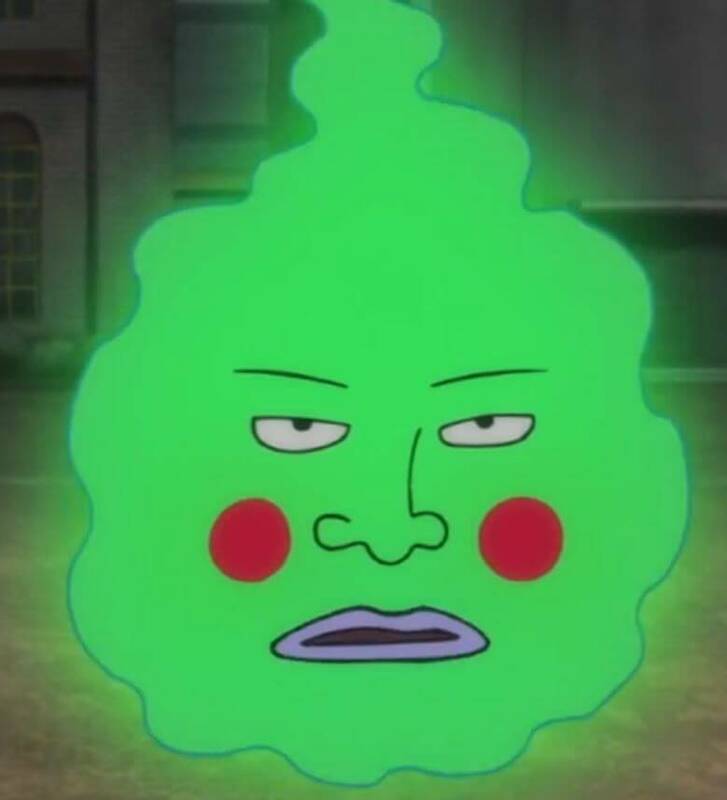 Let me guess why you’re here. You came back after a long vacation and forgot your computer password? Or did you want to recover some data from your old laptop but don’t remember its password anymore and can’t find a way to reset the password? Well, you’re not alone as this has happened to me, and many others before. And you have landed at the right place to look for answers. 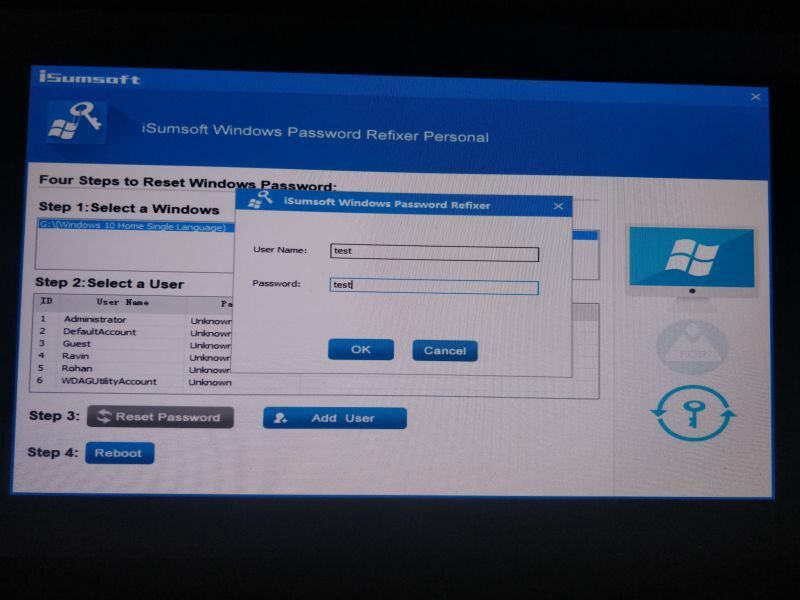 Today, we will be reviewing the iSumsoft Windows Password Refixer software which lets you reset domain/local administrator/user account password with a few simple steps. 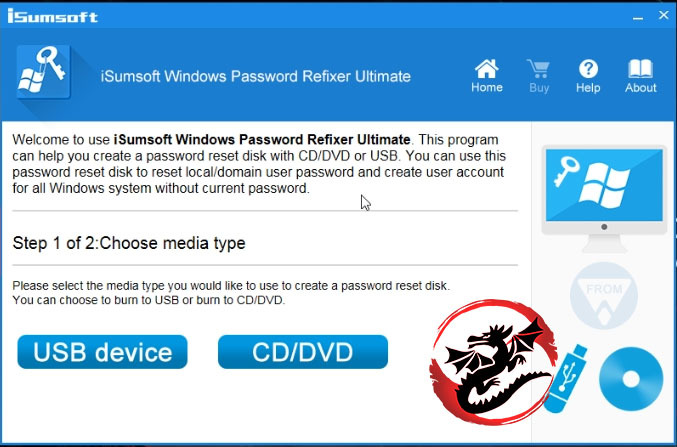 This software will help you reset the password of all Windows operating systems such as Windows 10/8/8.1/7/Vista/XP/2000/NT as well as Windows Server 2016, 2012, 2008, 2003 and 2000. By the end of this article, you will have removed your forgotten password and have complete access to your computer. So let’s get started. If you have a Mac, then click here to download the Mac version. You can also fix your windows password using an Android phone. 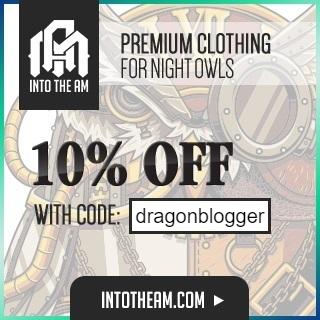 For the android link, click here. For this review, we will be covering the Windows version of this software. Before purchasing the software, let’s first look at your options. 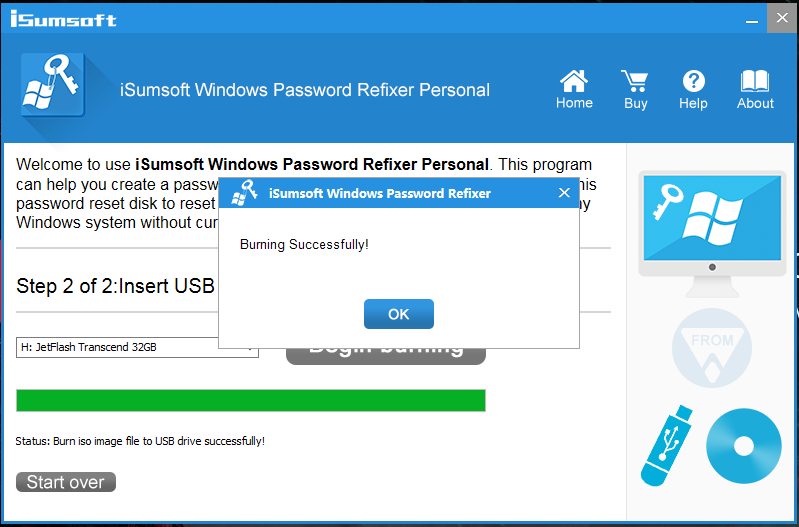 There are total 3 different versions of the iSumsoft Windows Password Refixer. Personal, Professional and Ultimate. Now, what’s the difference between them you ask? 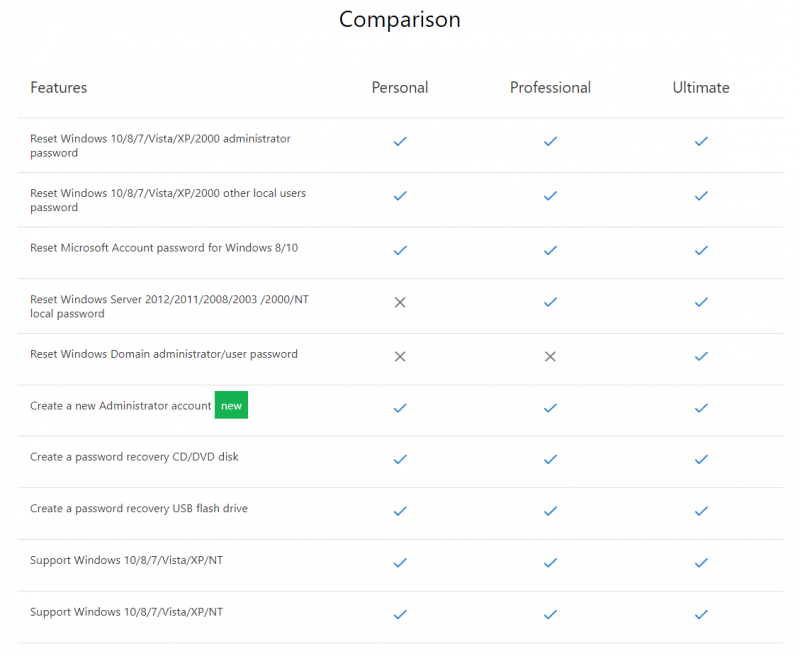 Well, iSumsoft has prepared a comparison chart so that you can decide which version of the software suits you the best. The difference between the three is that in the Personal version, you won’t be able to reset the local password of Windows Server 2012/2011/2008/2003 /2000/NT. And in both the Personal and the Professional version, you won’t be able to reset Windows Domain administrator or user password. You can purchase the Ultimate version to get access to all the features. But unless you want to reset the password of your Windows server or domain administrator password, then you’re good to go with the Personal version. And in the case that you just want to create a new user and access the computer, then you can install just the trial version and do it for free. Moving on to the software, once you have downloaded and installed the version that you need, launch the application. You will be greeted with this screen below. This is the main menu of the software. 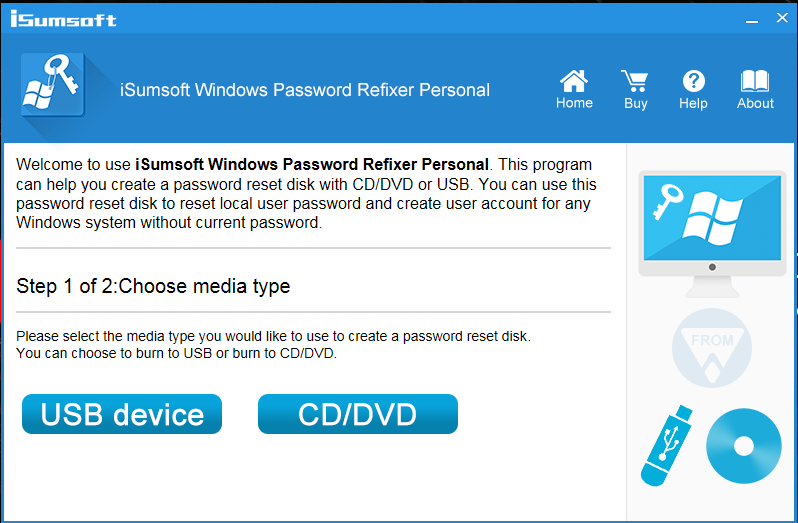 Here you will have to choose the media drive in which you want to create a password reset disk. You can use any USB device or a CD/DVD. I have a USB drive with me so I will click on the USB device password. The next step is to insert the USB drive and specify the exact drive you wish to burn in case you have multiple USB devices connected to your computer. Once that is done, click on Begin Burning. Before the burning process starts, you will get a popup asking whether you want to format the USB device or not. So make sure that you do not have any important data in your USB and to backup it before burning as you will lose all the data from the USB drive. Click on Yes to start the burning process. The burning process will take you less than 10 seconds. The process is exactly the same for CD/DVD. Now that you have the required data in your USB device/CD/DVD, remove the device and connect it to the locked computer/laptop. Turn on the computer or if it’s already turned on, then restart it. Before the windows screen loads, you will be greeted with a similar screen like this. Spam press the “Del” button or the F2 button till you enter the BIOS settings. 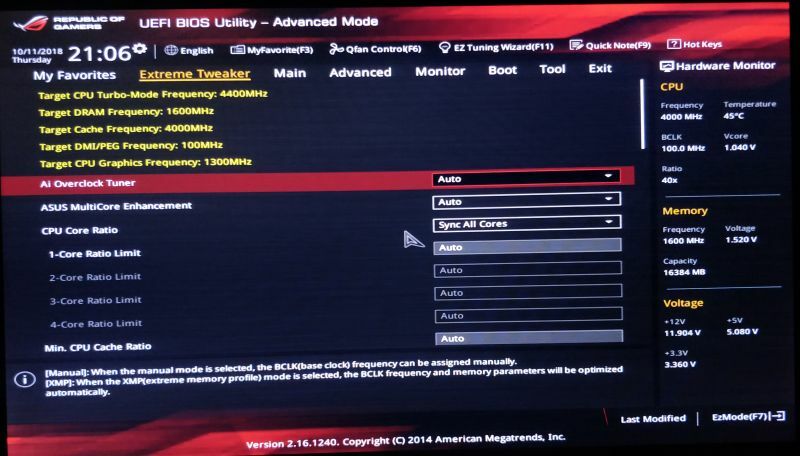 The keyboard buttons might be different depending on your motherboard, but you should see a text on the screen which will let you know which button to press to enter the BIOS settings. 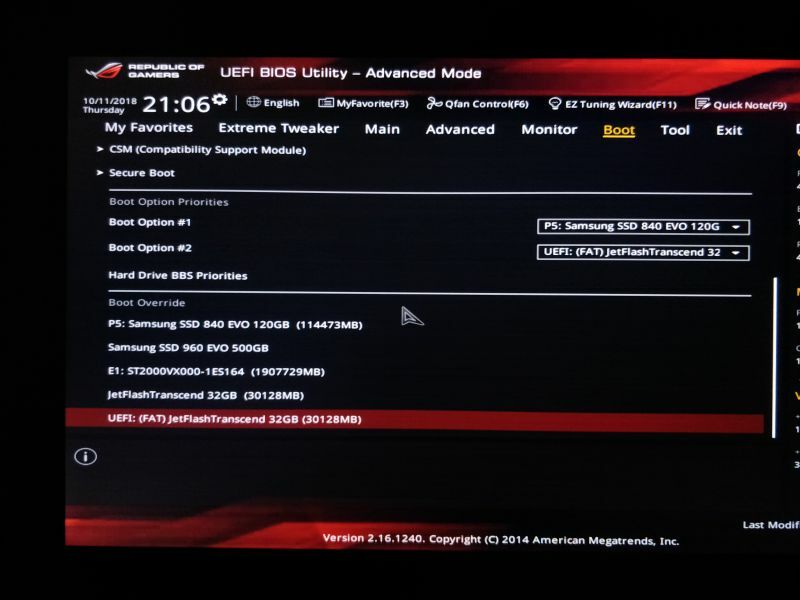 Now that you are in the BIOS settings, there should be a Boot option located somewhere in the BIOS settings. 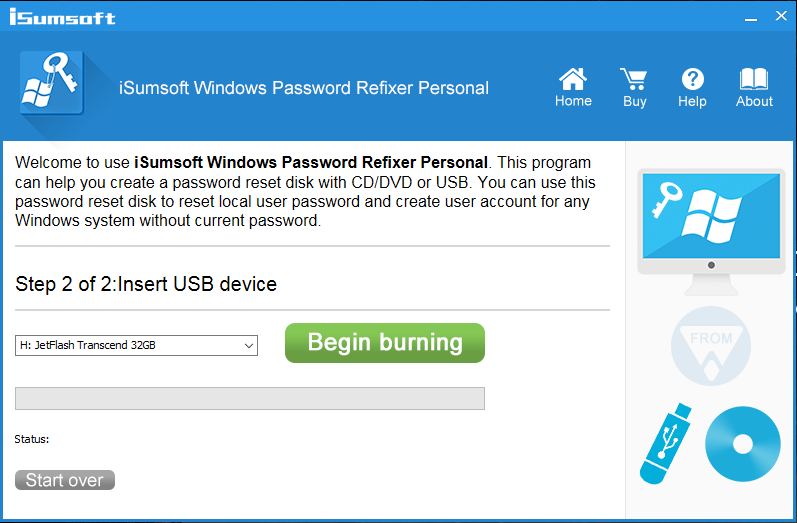 Click on Boot and under the Boot Override option, select the USB device or the CD/DVD in which you burned the password reset files. 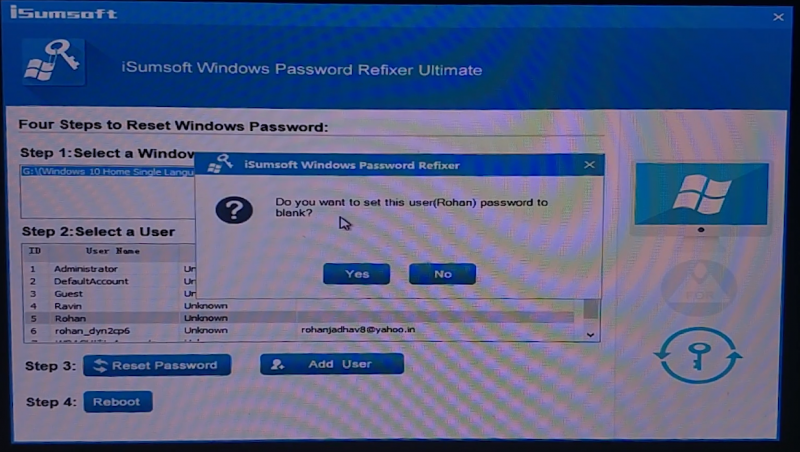 This will then launch the iSumsoft Windows Password Refixer window. The first option that you get is to select the Windows. So if you are running dual windows operating systems, then you can choose the version of windows. The next step is to select a user. Here you will see the list of all the users that exist on the computer. If you are using the trial version, then you won’t be able to reset domain administrator password or a user password. But you will be able to create a new user and use it to temporarily access the computer files and take a backup of the data. But you won’t get any administrator powers and you will be limited to what you can do. To create a new user, click on Add User. You will be asked to set a username and password. 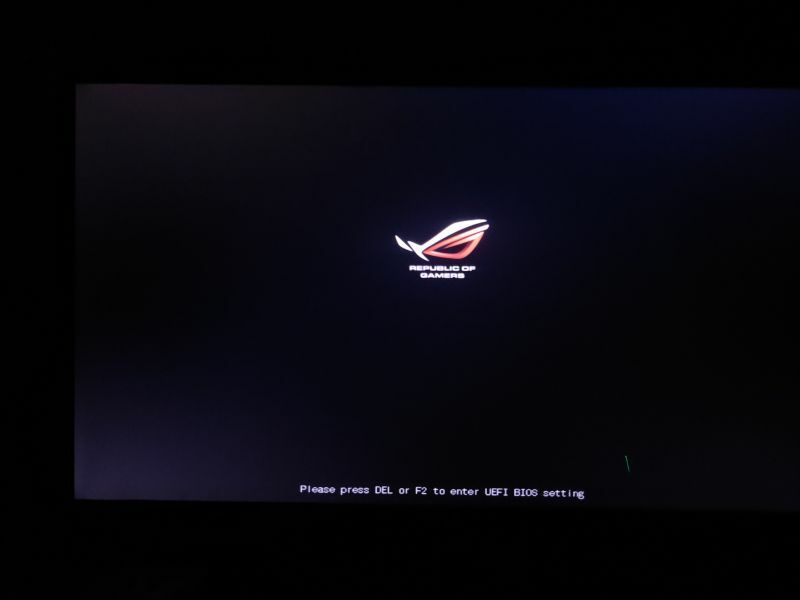 Do that, and click on Ok. Now click on Reboot, and let the computer restart itself. In the username screen, you will see the new Test user that you just created. Input the password and use it to gain access to your computer files. If you have purchased the paid version, then you can reset the password of the already created users. Simply select the username whose password you want to reset and click on Reset Password. It will then ask you if you want to set the user password to Blank. Say Yes. 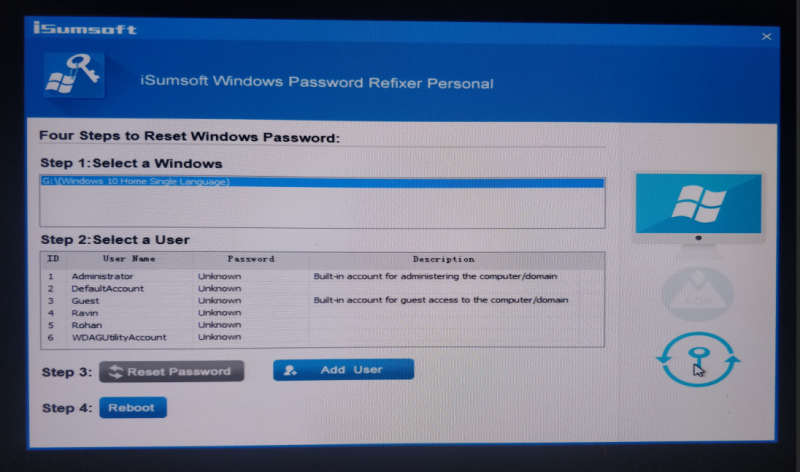 This will reset the password of the selected windows user. 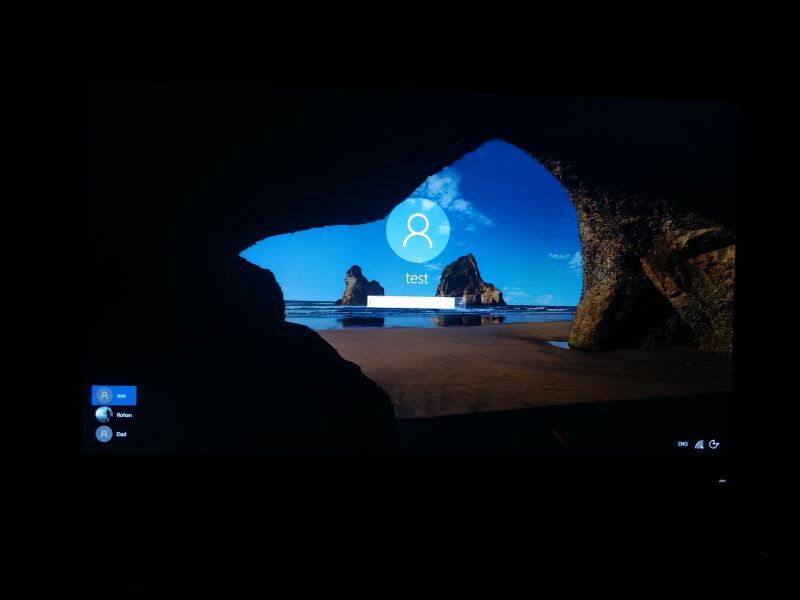 Click on Reboot to restart the computer and you will have removed the password of the selected user. Note: To reset windows domain administrator/user password, you will require the ultimate version of the software. 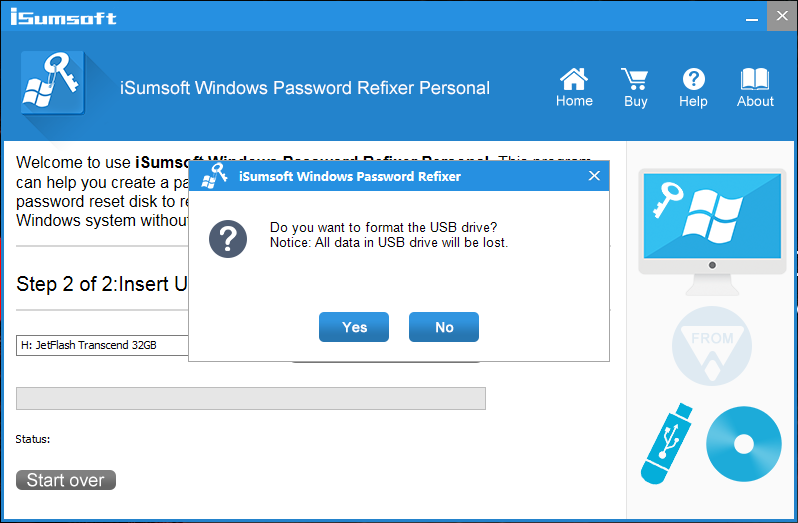 iSumsoft Windows Password Refixer is a very powerful software that lets you reset the password of your forgotten Windows user account or even Windows Server. 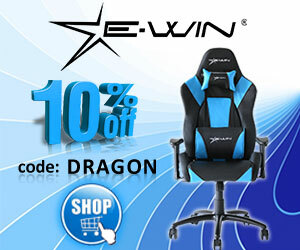 The software can be downloaded on Windows, Mac, and Android as well. How amazing is that? The process of resetting your Windows password is very easy and requires only 4 steps to get the job done. I have previously tried out a similar software like this but the process was a bit complicated and found this software easier to use. The price of $19.95 for the Personal edition should probably work for you, but if you are looking for domain administrator access, then the Ultimate version is the best choice for you.